We support our 162,000 members and 428,000 students throughout their careers, providing services through a network of 89 offices and active centres. Our global infrastructure means that exams and support are delivered at a local level, directly benefiting stakeholders wherever they are based. We are the UK’s tax authority. We are responsible for making sure that the money is available to fund the UK’s public services and for helping families and individuals with targeted financial support. We were established by Act of Parliament in 2005 as a new department replacing the Inland Revenue and Customs and Excise. We are a non-ministerial Department established by the Commissioners for Revenue and Customs Act (CRCA) 2005, replacing the Inland Revenue and Customs and Excise. CRCA vested responsibility for the administration of the tax system in Commissioners appointed by the Queen. The Commissioners are drawn from the Department’s top management. We report to Parliament through our Treasury minister who oversees our spending. The Treasury lead on strategic tax policy and policy development. HMRC leads on policy maintenance and implementation. This arrangement for policy making is known as the ‘policy partnership’. BIS is a ministerial department, supported by 49 agencies and public bodies. Get an estimate of how much State Pension you may receive either online or in the post. You can also use the State Pension calculator to find out when you’ll reach State Pension age, or for a quick estimate of the basic State Pension you may get. Our lobbying arm – led by the Westminster Press and Parliamentary office – applies pressure on MPs, Government and Whitehall and puts the FSB viewpoint over to the media. The FSB also has Press and Parliamentary Offices in Glasgow, Cardiff and Belfast to lobby the devolved assemblies. Development Managers work alongside members in our regions to further FSB influence at a regional level. Welcome to the website developed and managed by the European Commission’s Taxation and Customs Union Directorate-General. Here we aim to disseminate information on the Commission’s work in the areas of taxation and the customs union (see also our mission statement), policy fields that contribute to the promotion of growth and development as well as to the competitiveness of EU businesses. PAIAM is a networking platform for professionals advising the art market. We have recently extended our membership to overseas professionals. For more details on how to apply and eligibility go to Membership. Use our touchstone foreign exchange rates from a variety of tools. Reliable forex rates for over 180 currencies, trusted by corporations, financial institutions, and travelers. 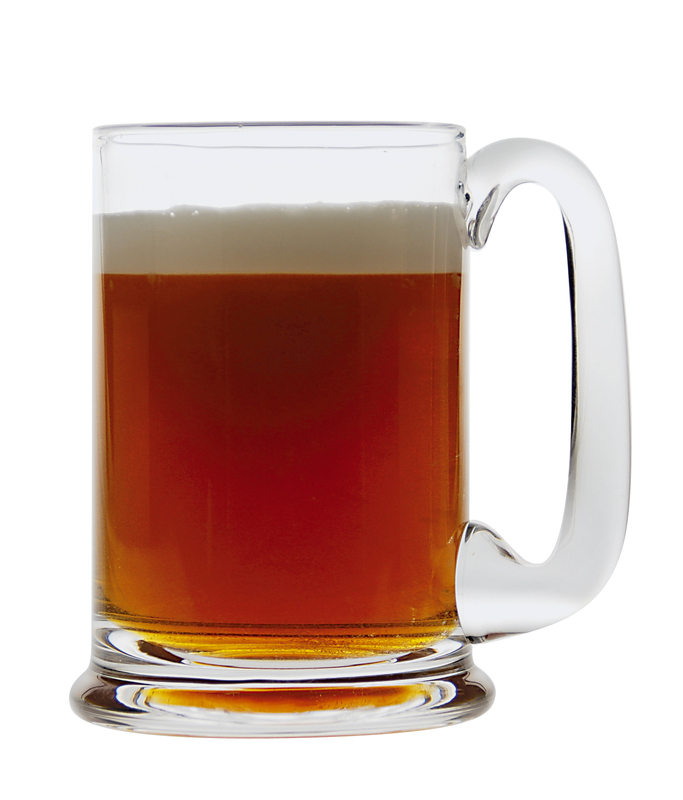 Keith has for a number of years been involved in the annual Farnham Beer Exhibition. The event, run entirely by volunteers, raises annually around £30,000 for local charities and causes. 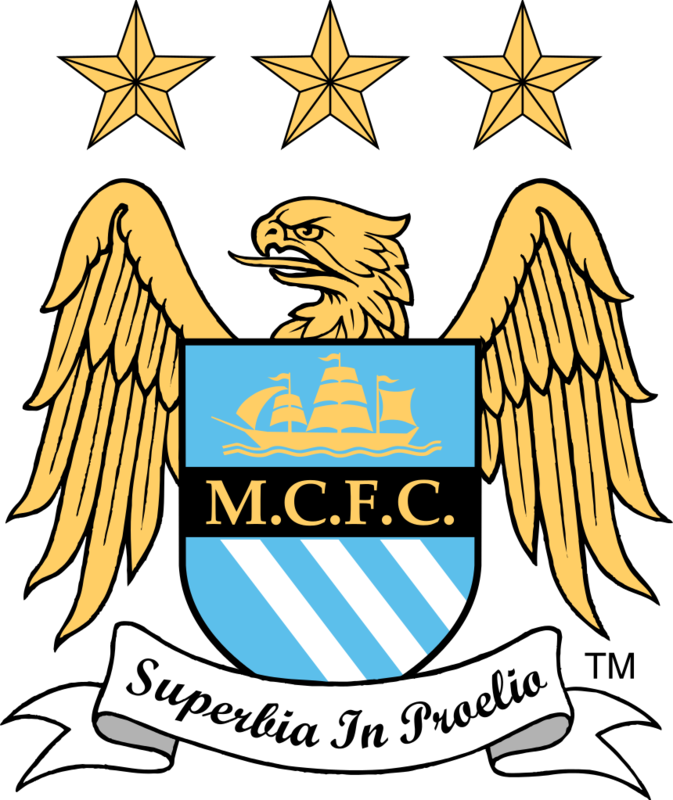 Manchester City Football Club is a Premier League football club in Manchester, England. 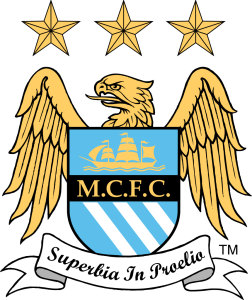 Founded in 1880 as St. Mark’s (West Gorton), they became Ardwick Association Football Club in 1887 and Manchester City in 1894.